We believe that everyone deserves to have a roof over their head and a place to call home. 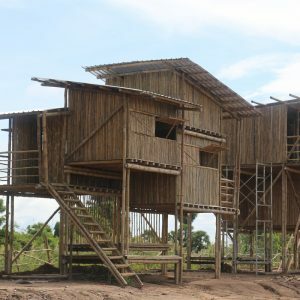 Families living in poverty in Cambodia often live in shanty, lean-to houses that are unstable and unliveable in the rainy season. 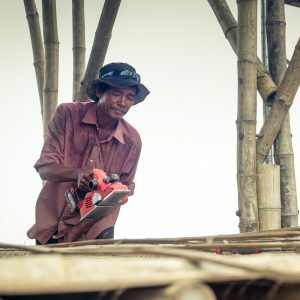 We work with local village leaders to partner with these families in building new homes that not only lift them up out of the dirt and the flood zone but also lifts them up to realise new hopes and dreams for themselves and their family. 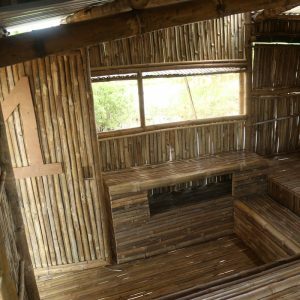 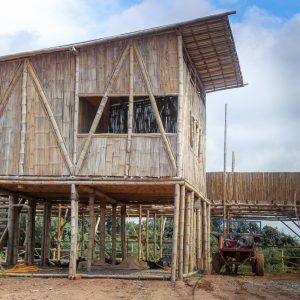 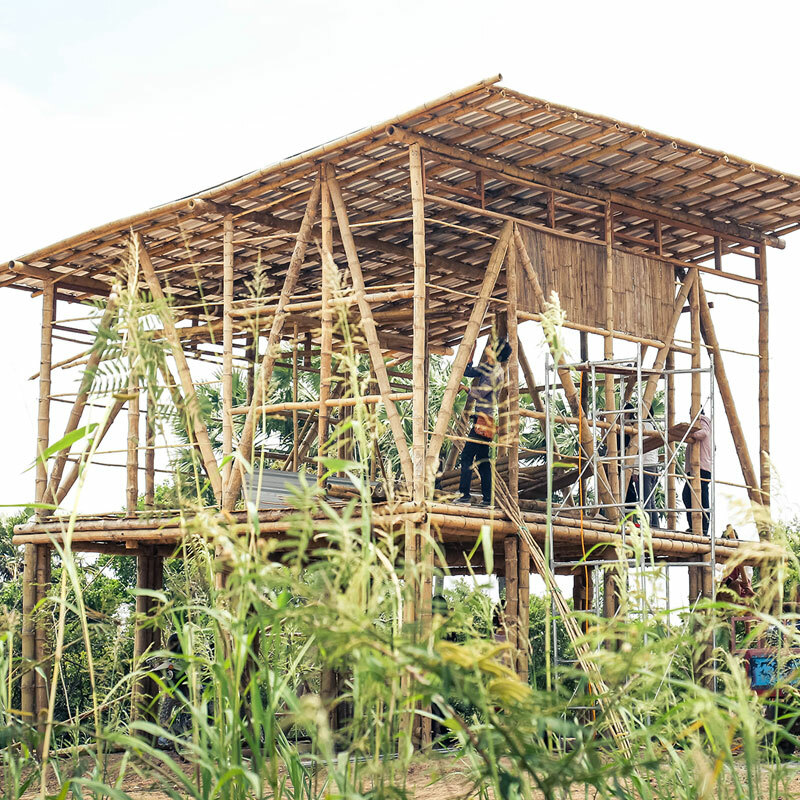 We have started constructing homes out of treated bamboo as a sustainable resource and the response has been phenomenal! 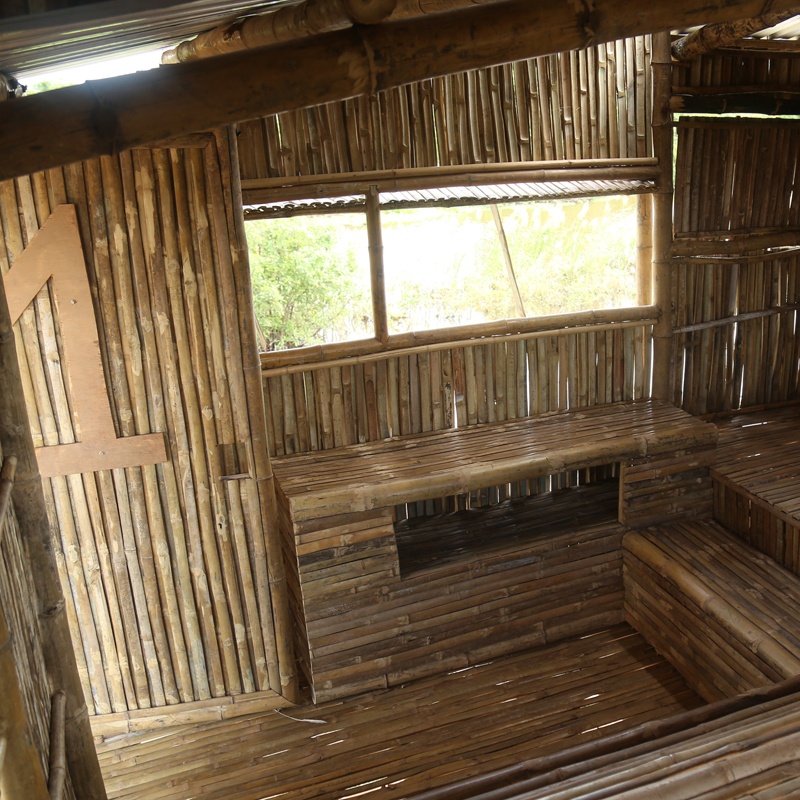 With two bedrooms, a kitchen area, living space and storage space – the locals are loving it. 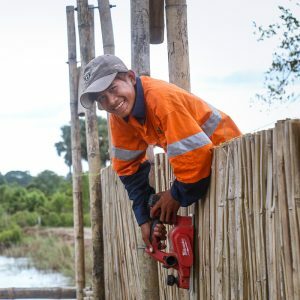 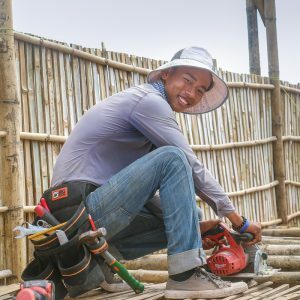 A monthly donation to Sponsor a Local Apprentice Builder will provide a solid income to a young Cambodian just starting their trade. 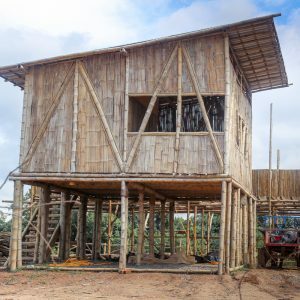 They’ll get to learn from our RAW Building Crew and set them up with a steady job. 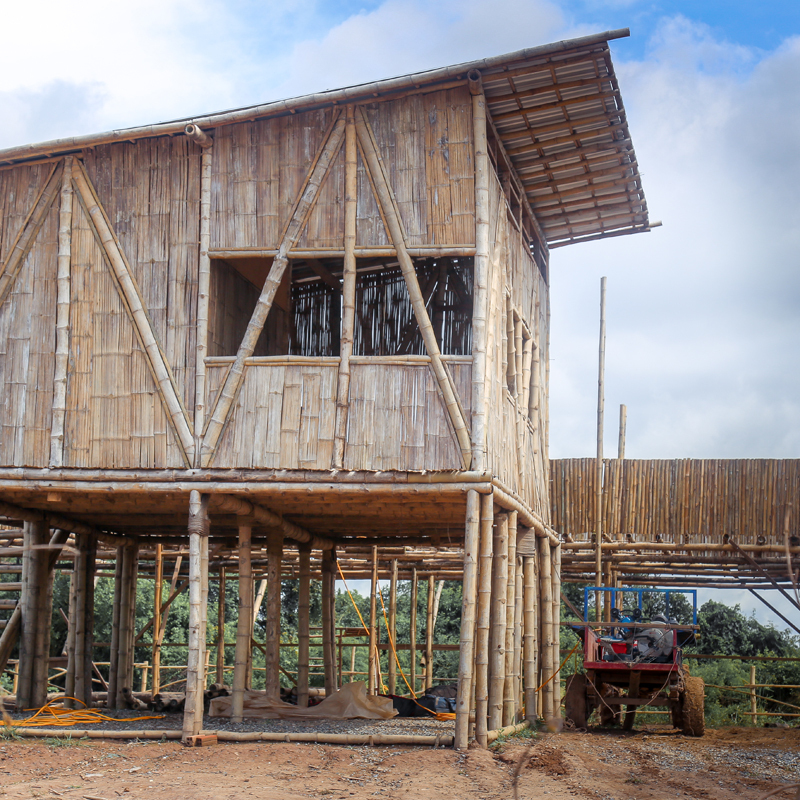 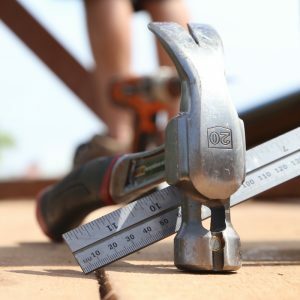 It will also help us to roll out building projects more effectively with a great build crew.